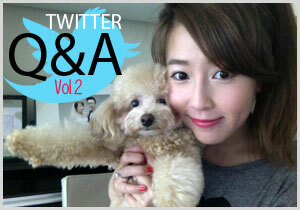 Twitter Q&A Vol.2 - Let's answer your questions! Do you and Tim want a baby boy or girl first? Where do you get your self esteem from? If you can have any superpower in the World, what would it be? Name one of your annoying habits. What's your secret recipe for beauty? and more. Copyright © 2019 BubzBeauty. All Rights Reserved.